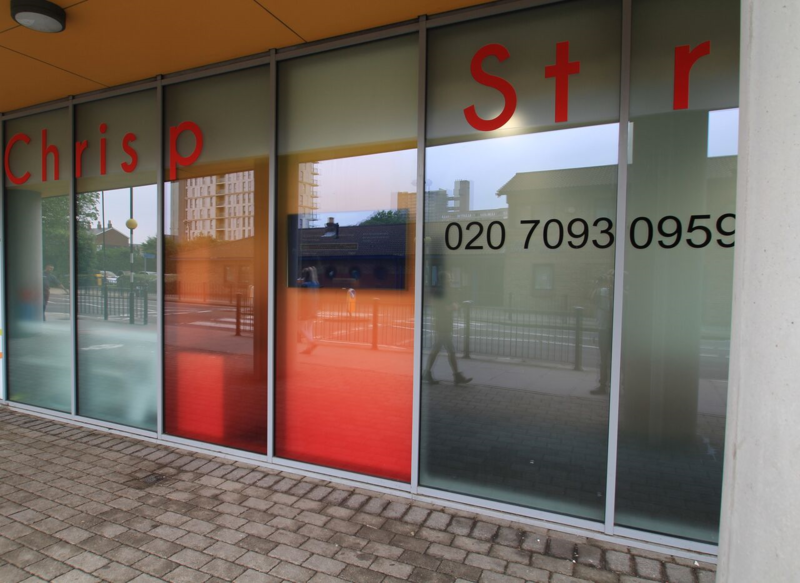 Welcome to Chrisp Street Dental Centre, your family friendly practice. 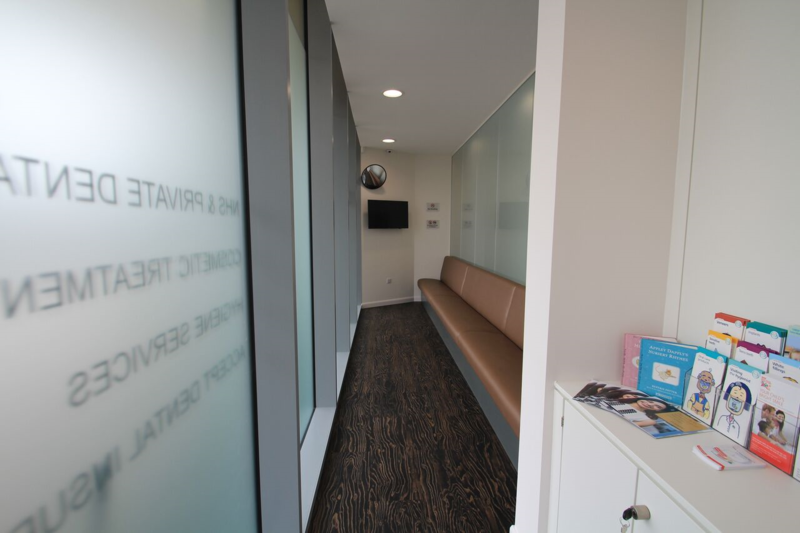 Our aim is to provide each patient with individual care plans designed to promote long term oral health in a modern and comfortable environment. Our Dentists bring a combined experience of over 40 years and are committed to providing high quality dental care for you and your family at affordable prices. As part of our commitment to the community, we offer a special discount of 10% to our OAP’s and students in full time education. Call in to speak to us about about Patient finance and how it can make your dental treatment affordable by spreading the cost in a simple and affordable way tailored to your needs. The application process is simple and you can do it from the comforts of your home. Please ask your dentist or our reception team for details. We also Offer Patient Payment Plan to make it easy for you to visit your dentist regularly to maintain your dental Health. A dental examination helps to determine how healthy your mouth is. 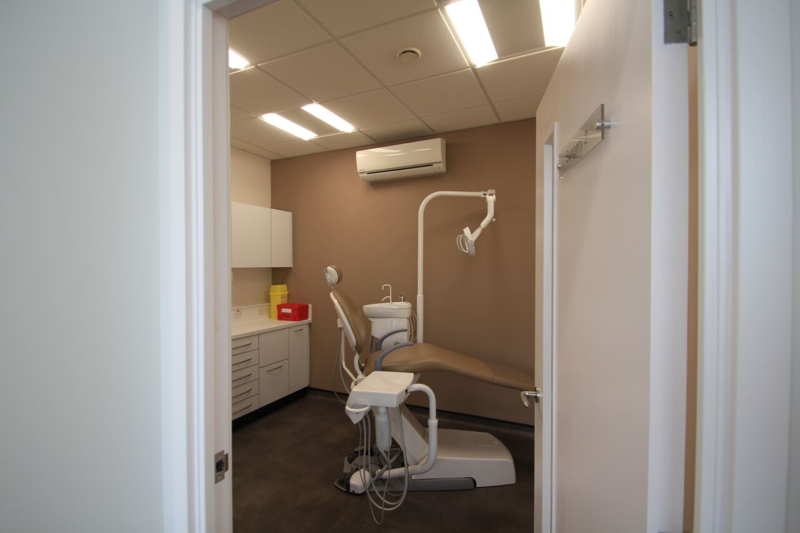 After your dentist has completed the examination, which may include taking x-rays of your mouth, they will discuss the results with you and recommend ways to deal with any problems that may have been discovered. 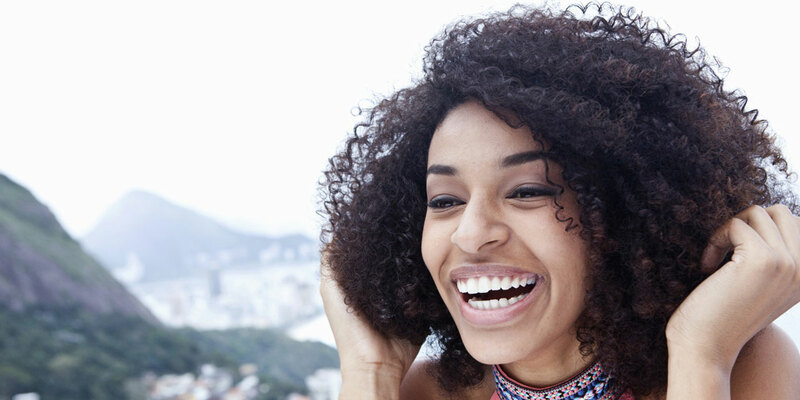 At Chrisp Street Dental Centre we place emphasis on the prevention of gum diseases because the long term success of other dental treatments depend on sound healthy gums. Our Hygiene services can help you prevent or treat gum diseases. Bleeding Gums & bad breath might be the first signs that something is amiss. 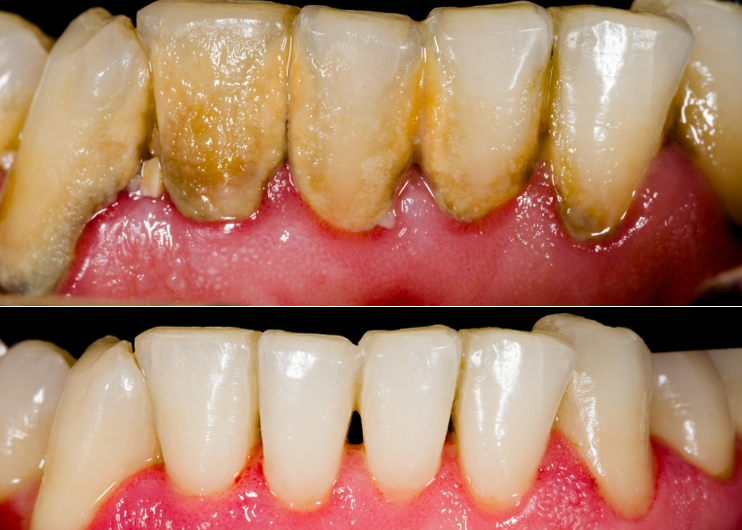 The most common cause of bleeding gums is plaque. Plaque is that sticky invincible film that builds up on the teeth around the gum line. It is made up of numerous germs and food material that cause inflammation and gum bleeding. The Invisalign system straightens teeth using a series of removable aligners that are custom made just for your teeth. Fastbraces are designed to straighten teeth in a short time period of 3 months to about a year! 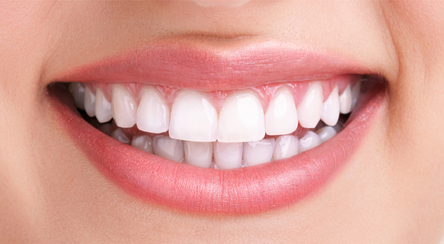 The teeth are moved differently and safely, creating a beautiful smile that you have always dreamed of! Fastbraces® Technology was developed with safety in mind allowing the system to be fast and affordable without compromising patient care. 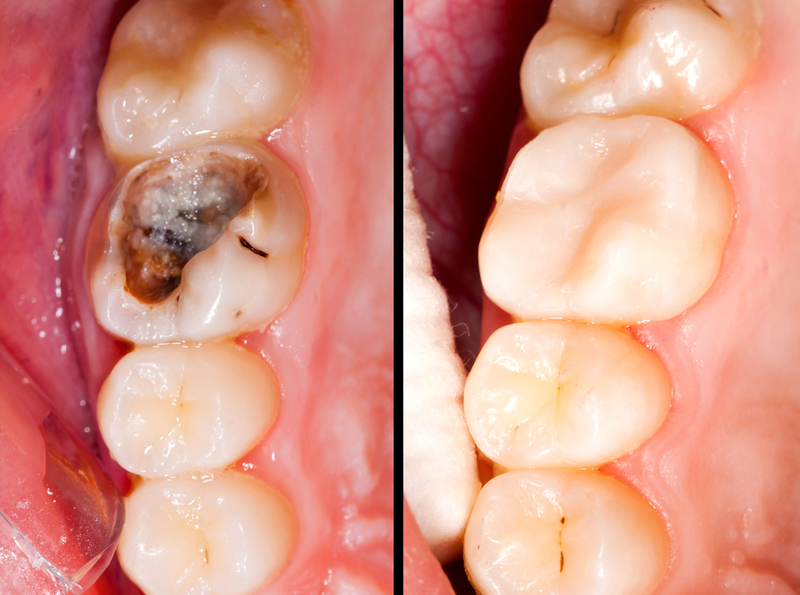 Teeth are stained by the foods & drinks we consume. Also, teeth generally get darker as we age. Smoking further stains teeth and the natural bright, white shade becomes darkened. Our Home whitening system can whiten teeth by up to several shades, brightening your teeth dramatically to its natural shade. Oral cancer screening helps to spot early signs of cancer before any symptoms have occurred. Having regular check ups with your dentist will help, as they are often the first to spot mouth or oropharyngeal cancer in their patients. Patients who drink heavily or smoke are at higher risk of developing mouth or throat cancer. Bridges are used to bridge the gap created by one or more missing teeth. Sometimes when a tooth is lost a space is left which can be unsightly, can cause difficulty in chewing or can result in movement of the adjacent teeth. There are many options for filling spaces including implant, dentures and dental bridge. If you have lost one or two teeth but would rather not wear a denture, you may want to opt for a bridge. Bridges are a series of crowns joined together to cover or close a space left by the loss of a tooth. They are permanent and once bonded into place will look and feel similar to natural tooth. A denture is a removable appliance which is worn to replace lost or missing teeth to enable you to enjoy a healthy diet and smile with confidence. A partial denture fills in the spaces created by lost or missing tooth/teeth and is attached to your natural teeth with metal clasps. The crown of the tooth is made up of the hard, white, enamel layer and a thicker dentine layer. Both these hard layers protect the innermost soft tissues of the tooth called the pulp. The dental pulp contains blood vessels and nerves within and extends from the crown to the tips of the root or roots. Root canal treatment involves the removal of the pulp tissues from the tooth in the event that it gets infected or inflamed. The pulp can be infected or inflamed due to either deep decay or a large filling that involves the pulp, cracked or fractured tooth due to trauma, excessive wear of enamel and dentine exposing the pulp, and sometimes as a result of severe gum disease. Signs of pulp damage may include pain, prolonged sensitivity to heat or cold, discoloration of the tooth, swelling, tenderness of the overlying gums or a bad taste in the mouth. 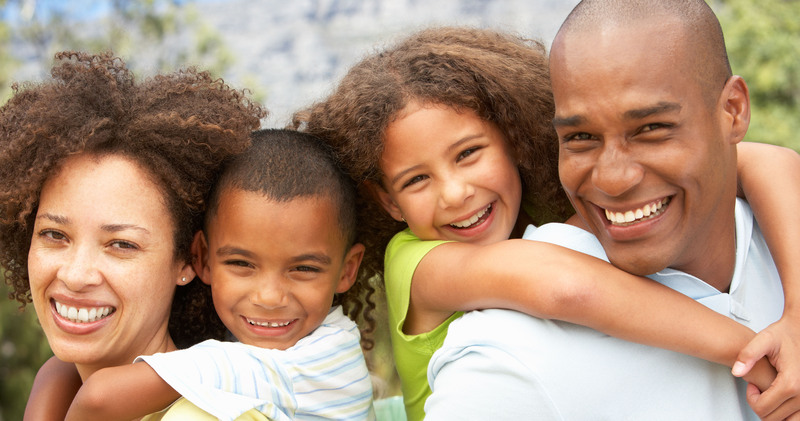 Finding the right dentist that your children feel safe and comfortable with is of utmost importance to all parents. Through no fault of theirs, children are not always cooperative during a dental checkup and treatment. Our dentists know how to examine and treat children in ways that make them relaxed and comfortable. Food trapping on top or around teeth. Care Quality Commission (CQC) Compliant Department of Health HTM 01-05 Compliant. We follow the latest cross-infection guidelines and have a dedicated instrument decontamination room. didn't need to wait too long for my appointment, Very good job by dentist. I had to make an emergency appointment on Saturday 1st December the Dentist I saw was excellent, she did more for me in this one visit than what (was) my own dentist had done over my last 3 visits. Plus made me aware of some other issues with my teeth that my own dentist had said nothing of. So it goes without saying no longer with my previous dentist (including my wife) and now registered with Chrisp Street Dental Care and would very much recommend them to anyone. Receptionist very nice and helpful. She answered all my questions and gave advice for me as well. Practice very clean and tidy. Very pleased with the service. 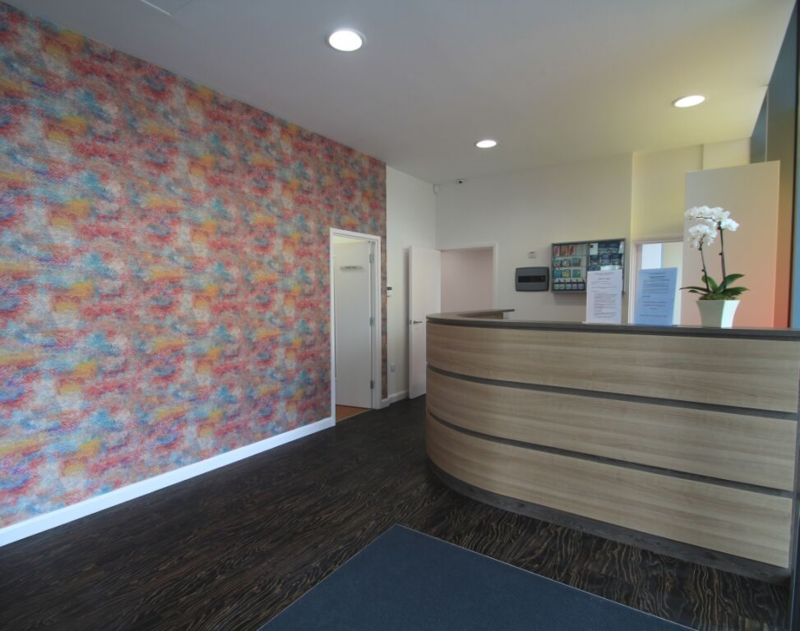 We look forward to welcoming all new patients at Chrisp Street Dental Centre. Give us a call on 020 7093 0959 or drop in to see us to arrange your initial consultation. Your initial appointment will be a full examination of your mouth to assess your dental and oral health status and treatment needs. We will then discuss potential treatment options and cost where applicable that may suit you. We are more than happy to answer any questions you may have for us We look forward to helping you achieve the dental health & smile you have always wanted!